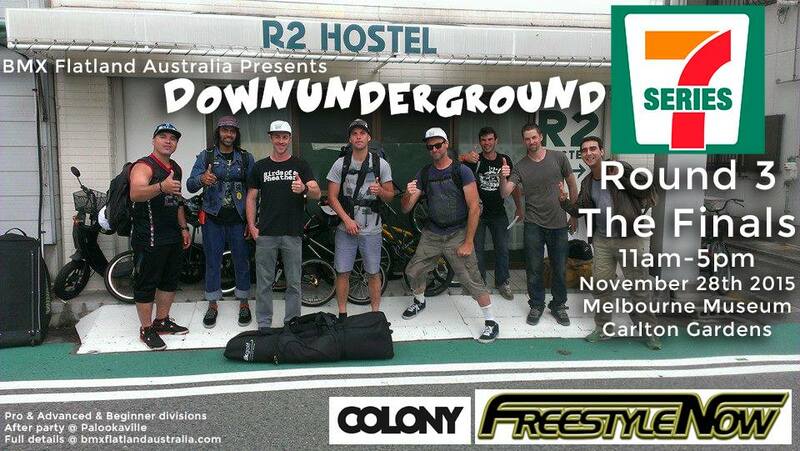 As usual we are supporting the Down Underground Flatland series. Well the final is upon us so for anyone near Melbourne at the end of the month make sure you go check out the session, no doubt it will be entertaining. 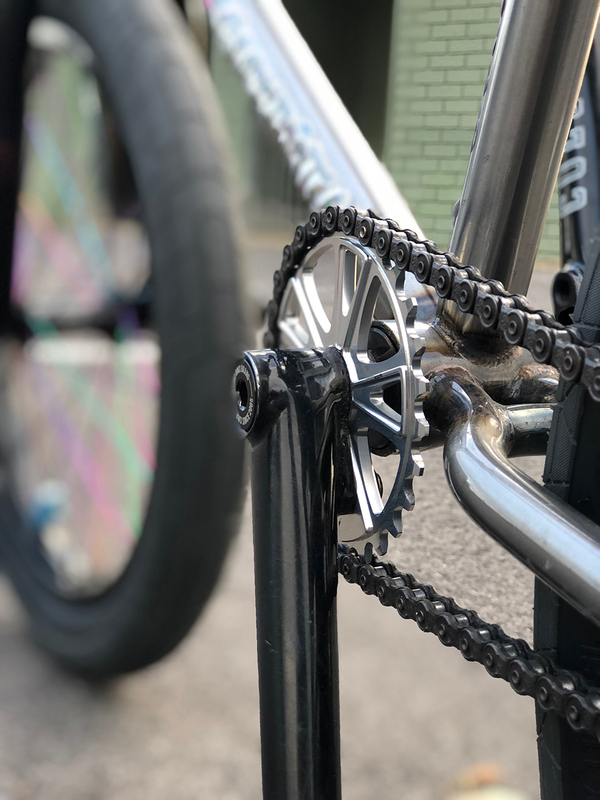 Check our entire Exon Flatland range right here.